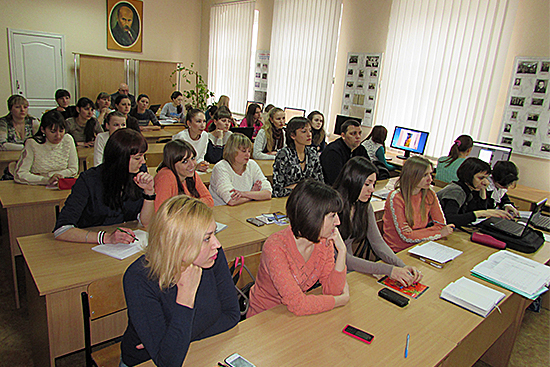 A session at the Institute of Pedagogy and Psychology started on March 16. Final year students of “Social Pedagogy” specialty were the first who came to the weeks of stationary training. 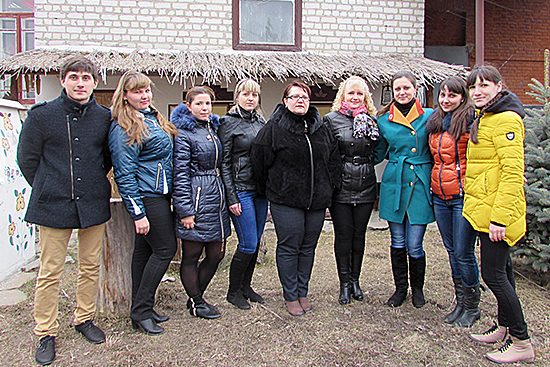 The youth were greeted by the director of IPP, Doctor of Pedagogic Sciences, Professor Olena Karaman; Deputy Director for Educational Work, Candidate of Philological Sciences, Docent Oksana Tsalapova and Deputy Director for Socio-Humanitarian Work, Candidate of Philological Sciences, Docent Vira Pushko. Additional to the classroom lessons according to schedule there will be training of students for the II stage of the All-Ukrainian Olympiad in social pedagogy, the II stage of the All-Ukrainian competition of student scientific works; Science Days at the universities; publishing collection of student scientific works. 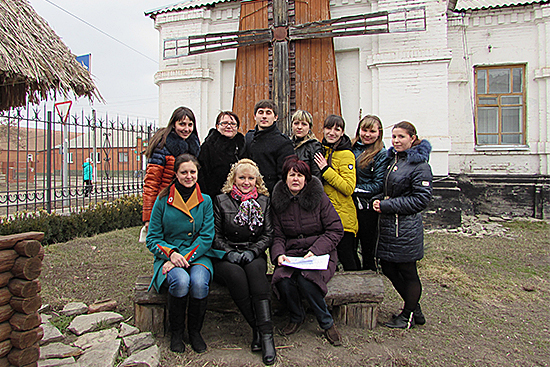 At off-study time the students will visit Starobilsk Museum of Regional Studies, Ethnographic Open-Air Museum (at the premises of Starobilsk Faculty), Museum of Teachers of Starobilsk and Sviato-Skorbnyi Convent. Lessons for the students of the training directions/specialties of “Elementary Education”, “Preschool Education”, and “Correctional Education” will start on March 23. We wish all students success in session! And we wish teachers interesting work!